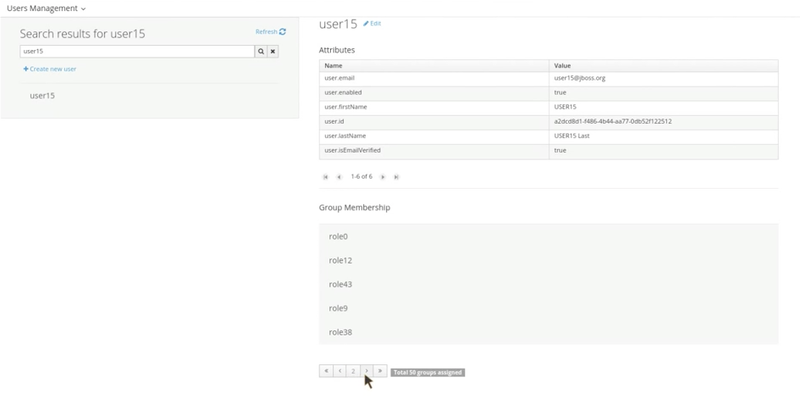 Roger has been working on an SPI with a nice UI for the management of users and groups. 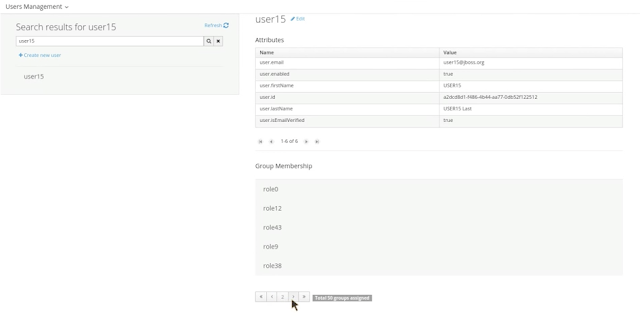 Now people no longer have to go out to command line or some external tool to add and manage users and groups. We have a pluggable SPI approach with the main implementation currently targeting key cloak. We also have implementations for Wildfly and Tomcat properties files. This work should be part of our 6.4 release, later this year. You can watch a youtube video here, don't forget to turn on HD (there is no audio).